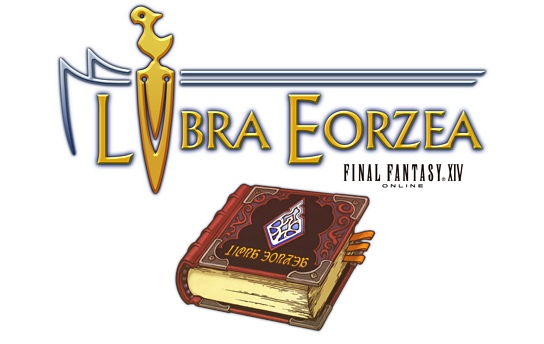 As of April 23, 2019, service for FINAL FANTASY XIV: Libra Eorzea will be discontinued. We sincerely apologize for the inconvenience, and we thank you for your understanding. While this service will no longer be available, the FINAL FANTASY Companion App provides a range of features that you may find useful. The Eorzea Database can still be accessed as normal from the Lodestone.